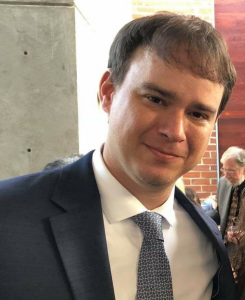 Matt Hausman joined the firm in 2018, as an associate attorney, after graduating from the University of Memphis School of Law in 2017. While attending law school in Memphis, Matt was a Senior Staff member on the University of Memphis Law Review. Matt was born and raised in the Nashville, Tennessee area, but attended Auburn University where he received his bachelor's degree in Psychology. Matt is licensed to practice in all state courts in Tennessee.